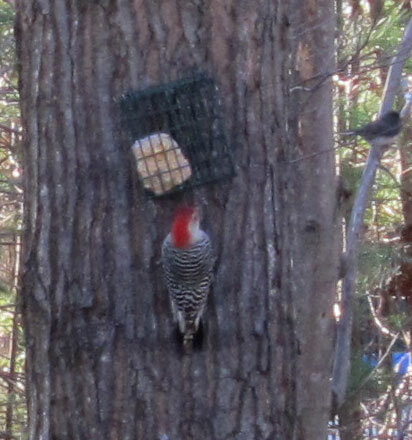 Red Bellied woodpeckers are large, larger than robins, almost blue jay sized birds that are quite shy. 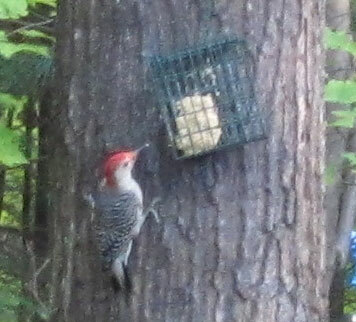 We only rarely see them at our suet feeders, and only singly. 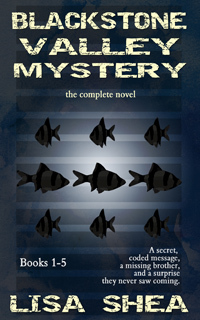 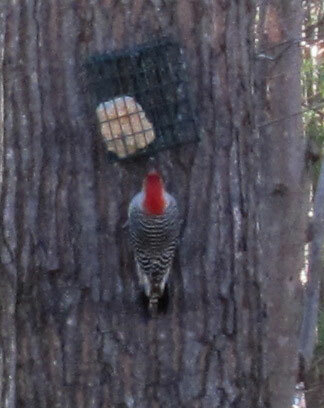 The birds have a white breast and wings that are black and white striped. 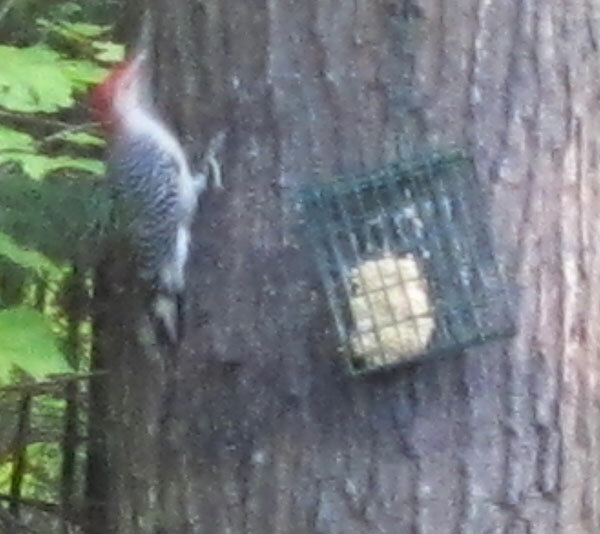 The males have a red stripe on their heads, going from the top of the beak to the back of the head. 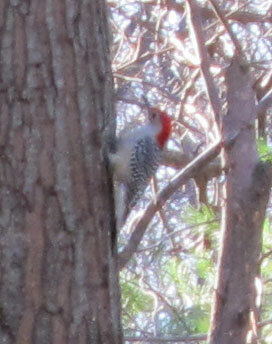 The female have a red spot rather than a long stripe. 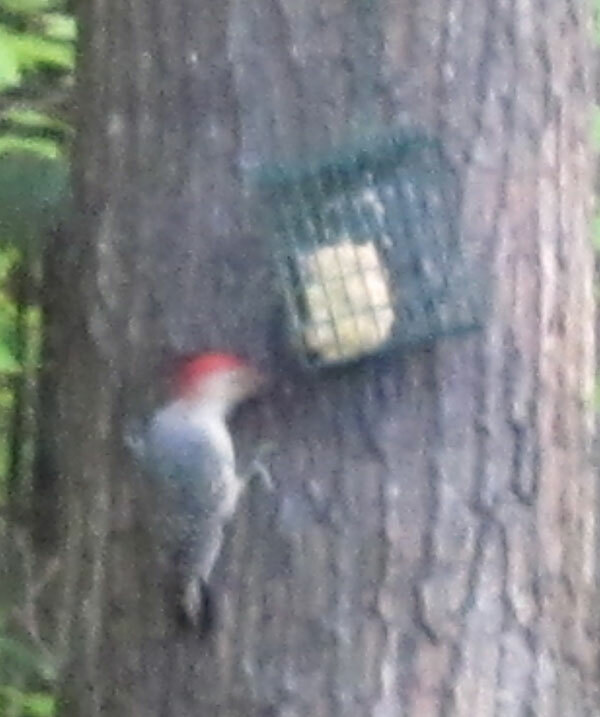 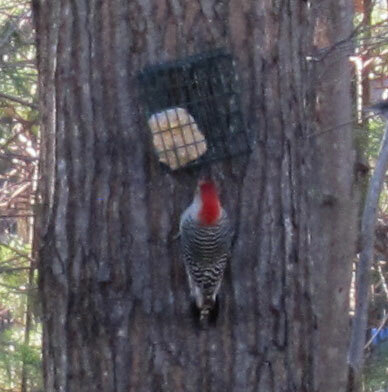 Red Bellied woodpeckers love to eat suet.